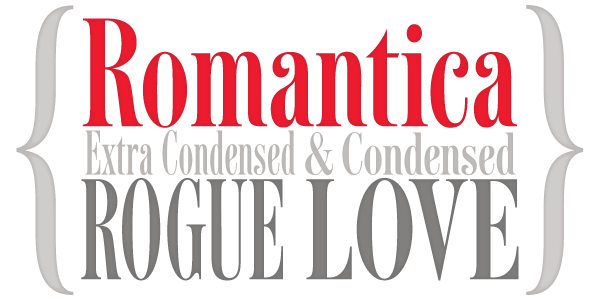 Romantica Pro is an elegant serif typeface with tall, distinctive characters, designed specifically for Romance pocket book novels to fit more words in a narrow space. 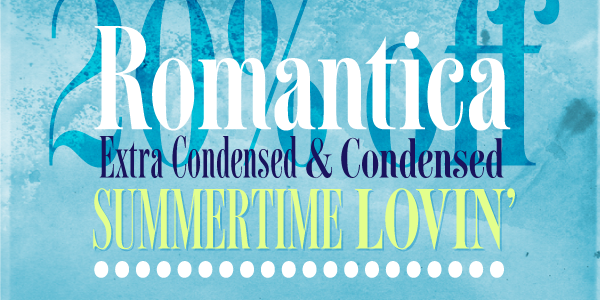 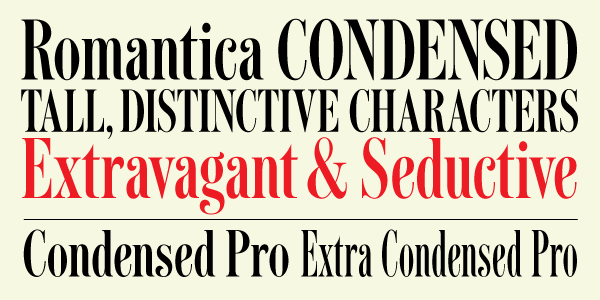 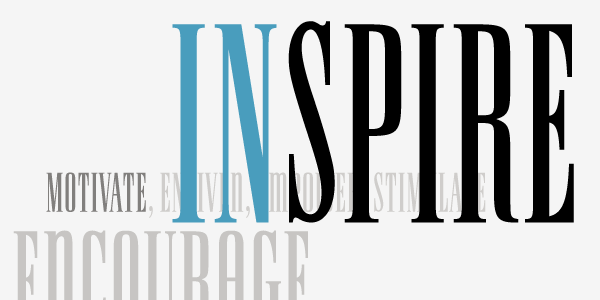 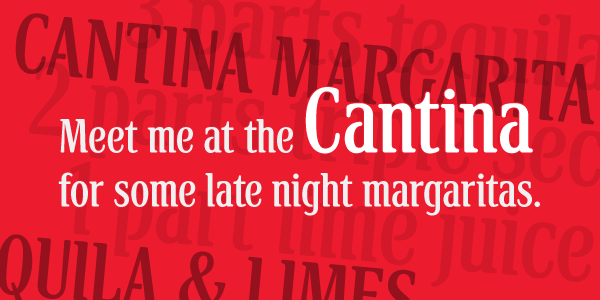 Romantica Pro contains two styles: Condensed Pro and Extra Condensed Pro. 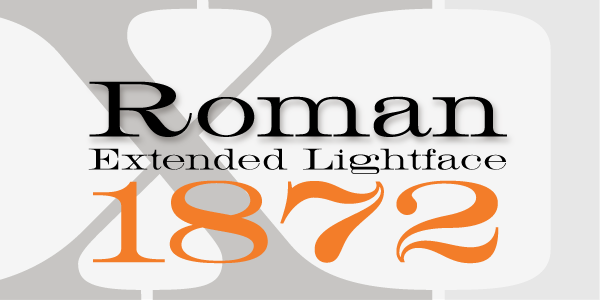 Opentype features include ligatures, numerators, denominators, fractions and Central European language support.